resolution and unparalleled image detail. OEM of Dynacolor NH-221. fine detail as never seen before. 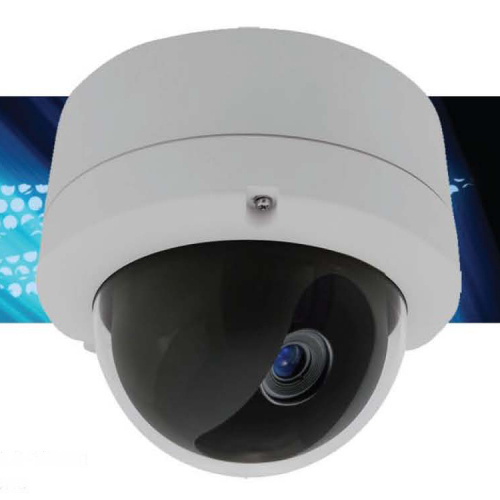 This camera has been tested by Nous House to work successfully with the Clipsal Wiser Home Controller, Clipsal Schedule Plus and Clipsal Homegate products. Live Sydney City megapixel webcam viewing the city from the Lower North Shore suburb of Linley Point (Lane Cove). In the left foreground is Riverview near St Aloysius College, Linley Point is to the right with the middle being Burns Bay joining the Lane Cove River. The middle shows the Hunters Hill peninsula extending from right to WoolWich in the left in the front of the City. The whole city is evident with buildings from from Bridge St in the North, Centrepoint Tower mid picture continuing to the buildings of South Sydney near Pyrmont and Haymarket.